The Jetpack plugin by Automattic is a single plugin that adds dozens of additional features and capabilities to your WordPress site, including detailed stats, easy social sharing, and a whole lot more! This free video is the first in our 42-part complete tutorial series for the Jetpack Plugin. In this video, we’ll take an introductory look at the Jetpack plugin, including how to install, activate, and begin adding new features to your WordPress site today! Most of the Jetpack features are completely free, however, Jetpack does also offer some great premium features as well. In this course, we’ll explore each of the Jetpack features in-depth, one by one. We suggest that you take the course all the way through so you understand Jetpack’s full range of options. However, you can also skip directly to the videos you have the most interest in or need for, or come back later to review the other features. Don’t have the Jetpack plugin yet? 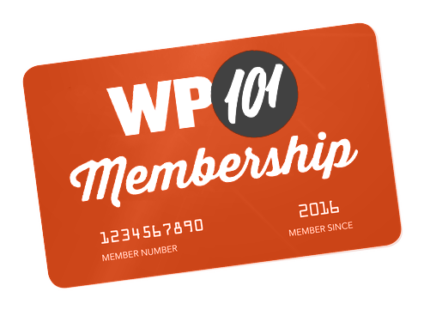 Use coupon code: WP101 to save $24 off a Professional Jetpack plan! 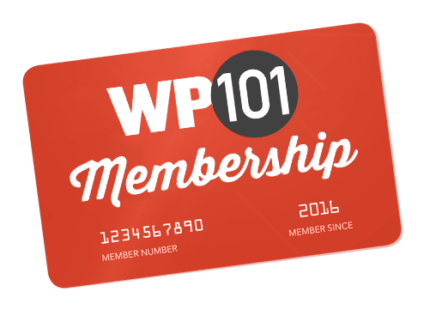 You'll get 200+ premium WordPress themes, business class security, and priority expert support. Plus, earn revenue from your site and much more!